A smidge late with the April Fools "celebration", but I wanted to jump on the joke band wagon and do a punny card:-) I ended up sizing this card as an A7 (5x7) so I didn't have to make all of the clothing too tiny or the banner too small. I started with the sketch from Die Cuttin' Divas challenge. 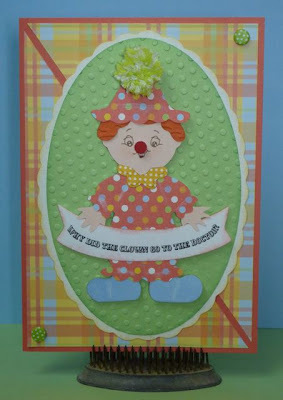 I used some patterned cardstock from DCWV Grade School scrapbook kit. The polka dot brads are from Paper Studio. The clown is cut using the Paper Doll Dress Up Cricut cartridge. I made the smallest pom-pon I think I have ever made using bakers twine (sorry, not sure where it came from). 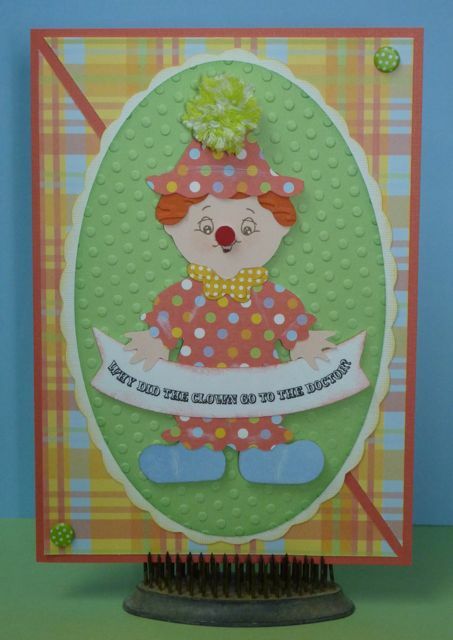 I dry embossed the hair with the Script Cuttlebug folder and the green oval with the Polka Dots Cuttlebug folder. The scalloped oval was cut using Cricut Craft Room Basics. I stamped the face with PKS 450 Wide Eyed Kids. I didn't use the nose that cut with the image because it was too big so I simply used my regular sized hole punch and popped it up with the tiniest piece foam adhesive I could cut. With a little trial and error, I sized and printed my joke onto a banner from the Christmas Cheer cart. I used a downloaded font, Circus, for the printing. Very cute. I echo Shelly's comment about the twine pom pom. Thanks for joining us at Tammys Scrapin Corner for this challenge. Hilarious. The twine pom pom is such a great idea. 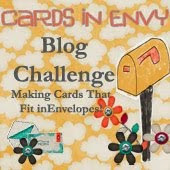 Thanks for joining our "April Fool, Funny Birthday Card" challenge at Tammy's Scrapin Corner. Oh my gosh, your clown card is wonderful! Love the clown cut and the papers you used. His face is just darling and the sentiment is too cute! Thanks for joining us at BBTB2. Very very cute.... a wonderful clown. Thanks for sharing it with us at BBTB2. TOTALLY Cute! Its a winner in my eyes!! So cute and clever!!!!! Love his face and the pom pom :) Thanks for playing with us at the BBTB2 this week! Cute clown and I love the texture. 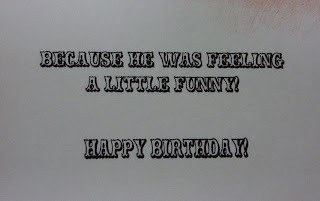 Thanks for joining us this week for April Fool's/Funny birthday cards. Very sweet and silly. Love your colors for the sketch at Die Cuttin Divas. Cute card Tammy. Love the twine pom Pom. Thanks for joining us at BBTB2. Very cute card with a perfect sentiment. Love the way the clown is holding the banner and the cute little nose. Thanks for creating with us at BBTB2. Such a cute card Tammy!! I love the sentiments inside and outside. You really did a lot of work on this card!! Fabulous creation!! 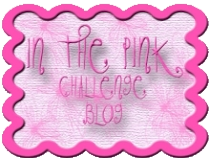 Love this purple blog so much!! I love the face on your cute clown. 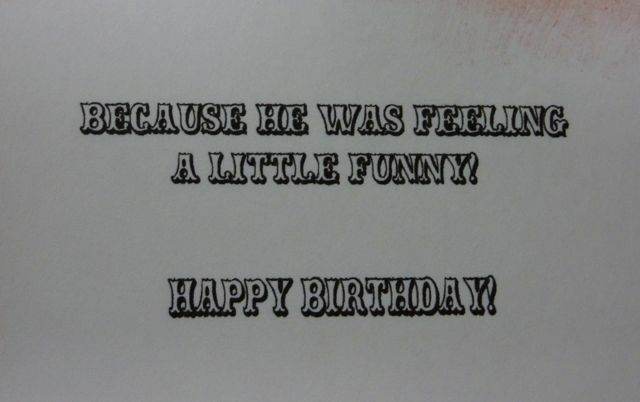 Love the polka dot paper and the "funny" joke. Thanks for sharing at bbtb2. What a cute card!! Love the clown! Thanks for joining us at DCD this week! This is so cute. 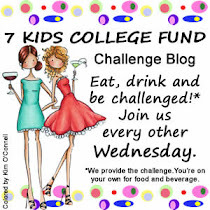 Thanks for joining us at DCD this week for our sketch challenge.